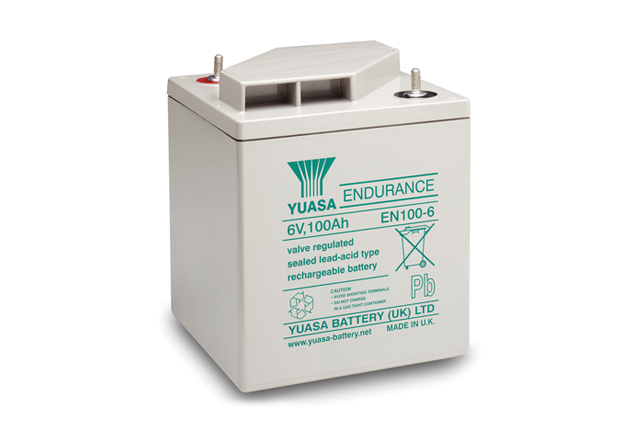 The EN range from Yuasa has long been regarded as one of the best standby battery solutions available, and is approved by many major manufacturers and battery integrators alike. 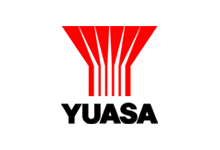 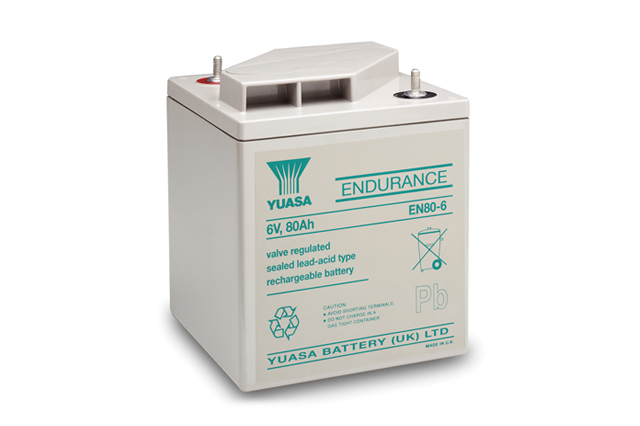 Commonly used in Telecoms, UPS and Emergency Lighting applications, the Yuasa EN battery range has proven time and time again to be one of the most reliable battery products money can buy and so it is no surprise that the EN battery has been manufactured by Yuasa for so long. 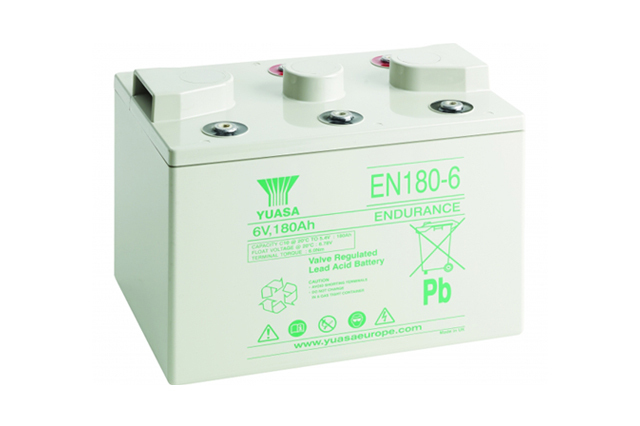 Fully compliant with BS6290-4 and IEC896-2, with 10 year and 15 year design life options (see the ENL range), The Yuasa EN range available from Blue Box Batteries is the engineers choice for all critical standby equipment, ensuring power is available when needed most. 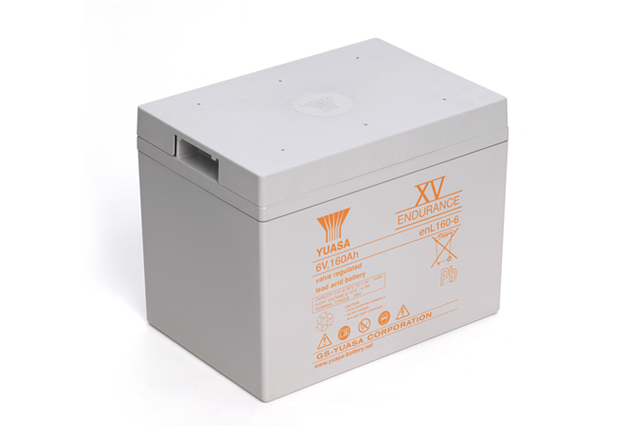 Call Blue Box Batteries to discuss the benefits Yuasa Industrial batteries and the options available to meet your requirement.